Through hard work and meticulous expedition planning, we raise the bar in the search of the ultimate salt water fly and lure fishing destinations around the world. 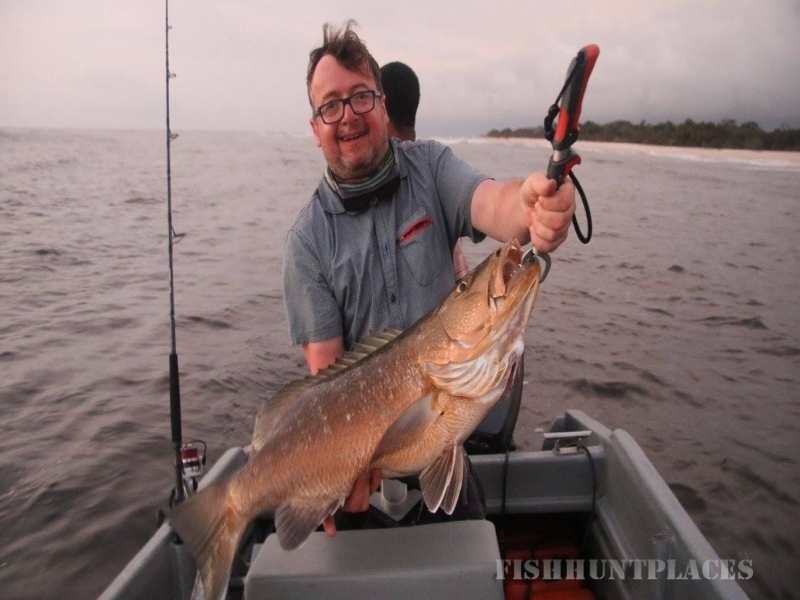 In our quest to develop new destinations for our clients we strive to go off the beaten track in search of that magical experience to feed the adventure angler's appetite. The Salty Dog team and guides, driven by their passion and dedication to all aspects of game fishing and conservation, always ensure a sustainable approach toward our fragile marine environment, and respect the fascination cultures and communities we visit and work with. 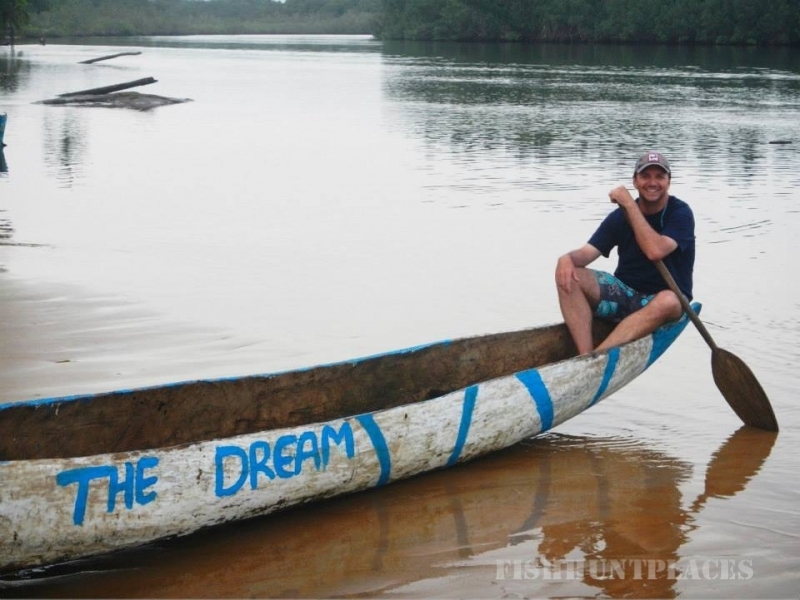 We guarantee to deliver a totally unique package to meet every individual client's needs, whether it is Bass day guiding, corporate break-a-ways in the UK or one of our unique African adventure fishing destinations.